It doesn't matter where you're at. It only matters where you're going. That is what Todd Stottlemyre says. He's a former 3-time World Champion Major League Baseball player and the author of Relentless Success: 9-Point System for Major League Achievement. 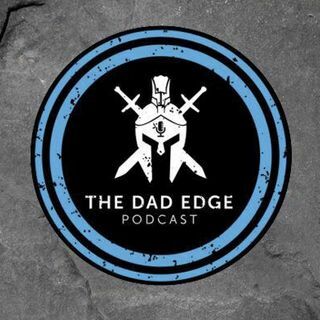 Todd's a good friend of The Dad Edge Alliance and returns for this live Q&A where he answers questions about failure, fatherhood, and how to make an impact in life. He confesses the mistakes he made, the adversity ... See More he's faced, and what compelled him to pass on what he has learned in his life in the form of a book. Todd Stottlemyre is a dynamic guest. Prepared to get fired up and learn how to execute major league achievement! For the show notes and exclusive links mentioned in this episode go to gooddadproject.com/thursday146. ———— Join the Free Dad Edge Facebook Group at gooddadproject.com/group. Apply for The Dad Edge Alliance at gooddadproject.com/alliance.